For two years leading up to the 2012 NBA Draft the hype was building about this great draft class. Now, with the regular season about to begin, we get to find out what all the hype was/is about. So far in preseason the rookies have looked good. #1 pick Anthony Davis looks like the future star that we all projected him to be. The Hornets will have a tough year but will have a bright future with Davis. Teammate and fellow lottery pick Austin Rivers has not looked as good, however and might have been a reach at #10. Still, he's a young player who should be given time to develop. MKG was an unusual #2 overall pick, in that he doesn't project as a star player but more like a great role player. He'll do all the little things well and brings a much needed change of attitude to Charlotte. Brad Beal has been banged up but looks every bit the future star that we all project him to be. He'll have to fight for minutes early on but the sky's the limit for this sharp shooter. I said it on draft night and I'll say it again now: Dion Waiters was a HORRIBLE pick at #4 overall. He has a funky jump shot, a poor understanding of the game and underwhelming athleticism. Cavs fans should be watching Andre Drummond playing next to Tristan Thompson instead of Waiters hoisting reckless shots next to superstar Kyrie Irving. Speaking of Drummond, he's looked like a steal for the Pistons. He'll take time to develop but is the perfect compliment to Greg Monroe and should become a force as a rebounder and shot blocker. 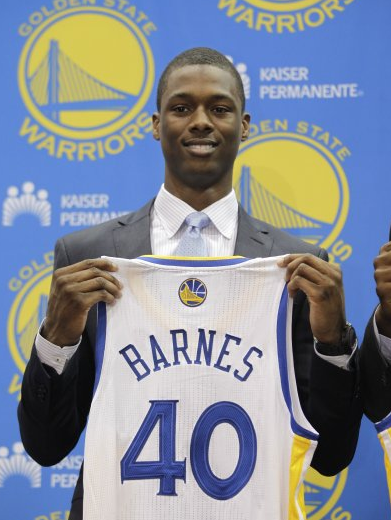 Another solid selection is Harrison Barnes for the soon to be San Francisco Warriors. He's an underrated three point shooter with a great body for the NBA game. Maybe the best looking rookie so far is Damian Lillard. 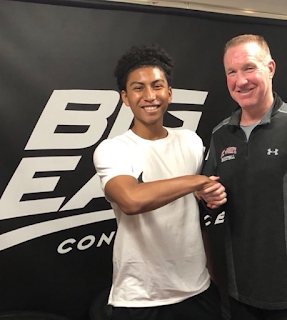 He can shoot the lights out, run the offensive sets and has underrated athleticism. Great pick for the up-and-coming Trailblazers. At #19 the Orlando Magic got a steal in Andrew Nicholson. He can flat out score the ball and his maturity will pay off early for the depleted Magic. If you're playing fantasy basketball, he could be a sleeper pick in deep leagues. Perry Jones III is showing that he could be a better Pro than College player. Great value pick for the Thunder. Second rounder Jae Crowder is showing a lot of promise for the Mavs. He is an efficient player who doesn't force the action and knows how to play the game the right way. He might not get the minutes once Dirk is back in action but he looks like a keeper for the Mavs.